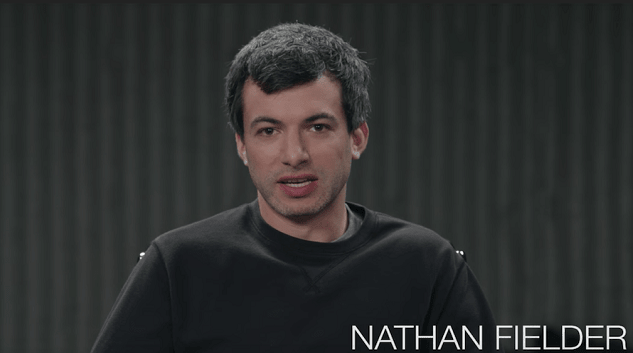 Nathan Fielder:- Nathan Joseph Fielder is a Canadian writer and comedian. 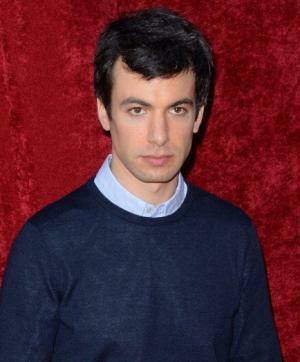 He is best known for creating and starring in the Comedy Central show Nathan for You. Fielder was born on May 12, 1983. in Vancouver, British Columbia, to a Jewish family. His parents, Eric and Deb, were social workers. Fielder worked as a magician during his teenage years and is a member of The Magic Castle in Los Angeles, California. He attended Point Grey Secondary School, where he was a member of the school’s improv comedy group, which also included comedian Seth Rogen. Fielder studied business at the University of Victoria, where he graduated with a Bachelor of Commerce in 2005. After university, Fielder moved to Toronto and enrolled in a comedy program at Humber College in 2006. After receiving the Tim Sims Encouragement Fund Award in 2006, Fielder worked as a writer on Canadian Idol, where he was noticed by Michael Donovan, an executive producer for the CBC comedy series This Hour Has 22 Minutes.